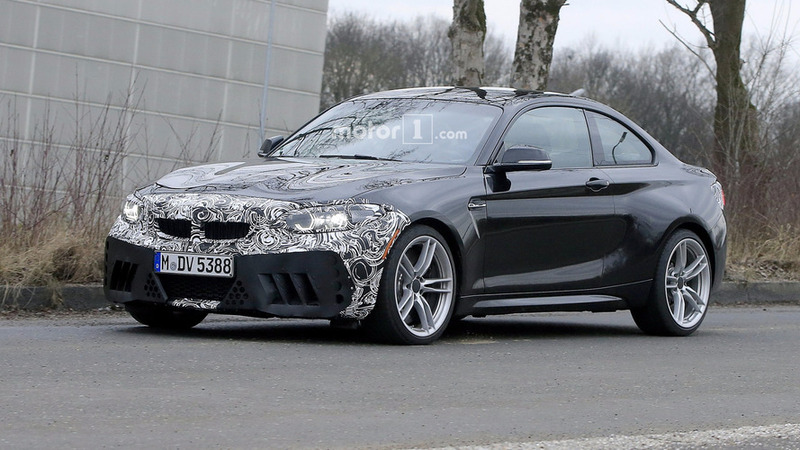 The CS/CSL model should slot above the M2 Competition with upgraded aero components and minor performance tweaks. 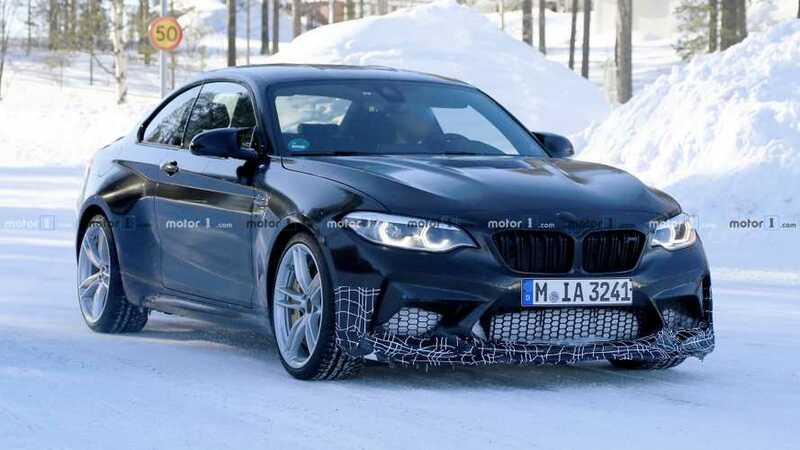 Better brakes and new pieces on the body reveal this isn't an M2 Competition. 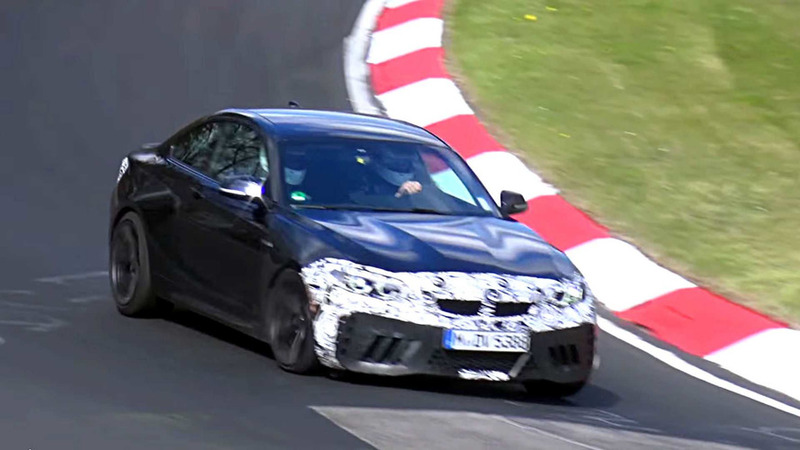 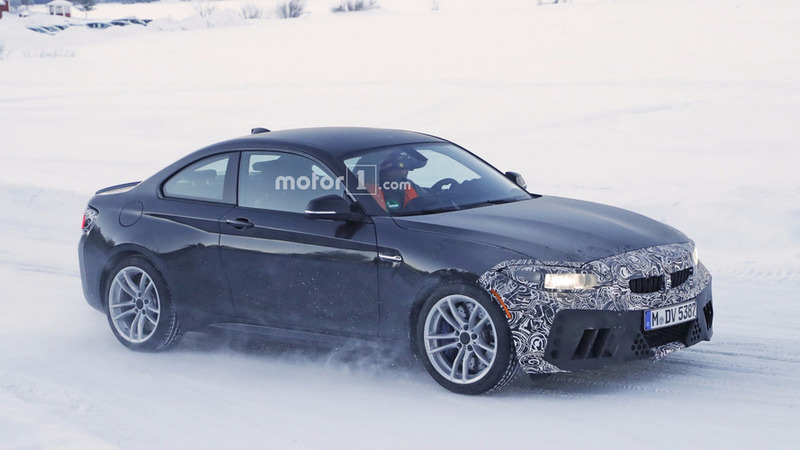 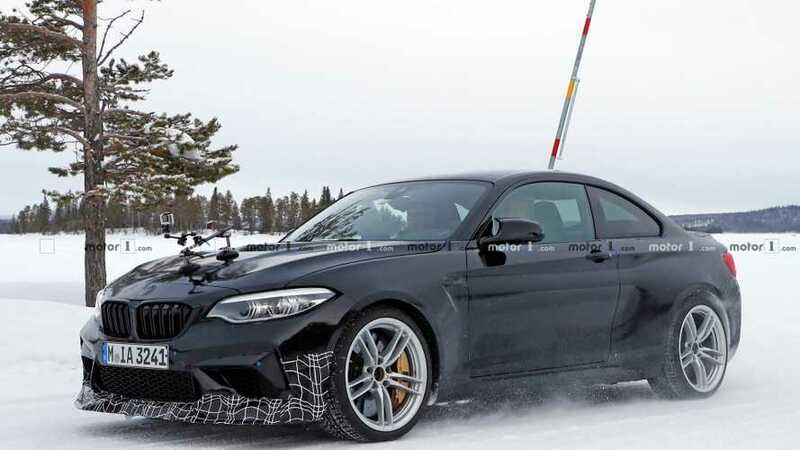 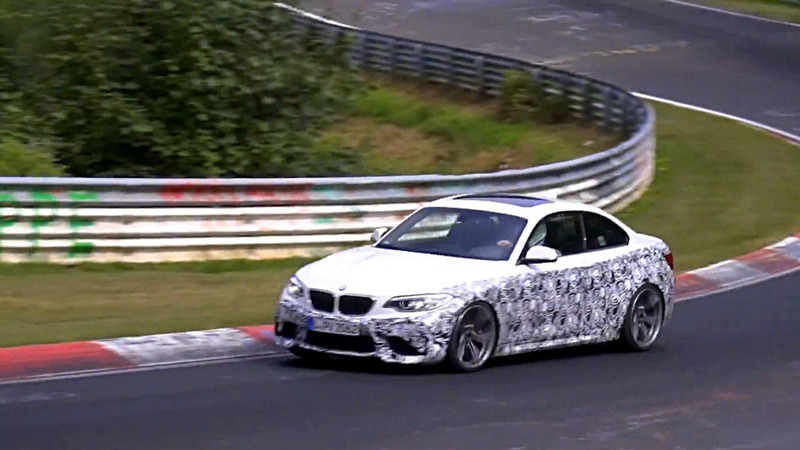 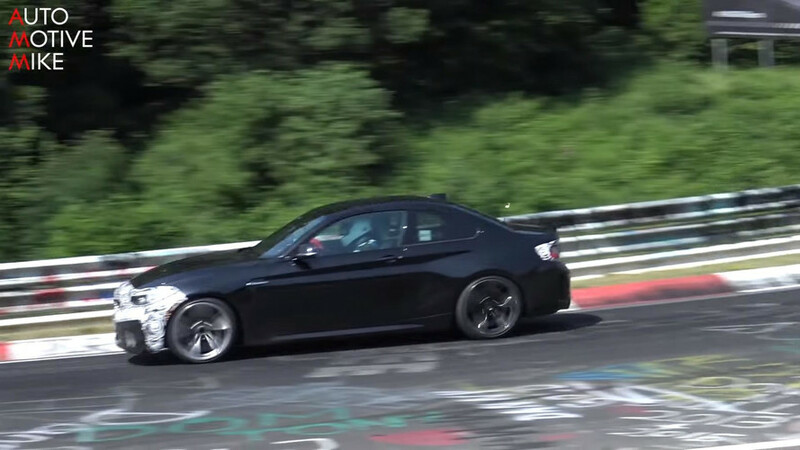 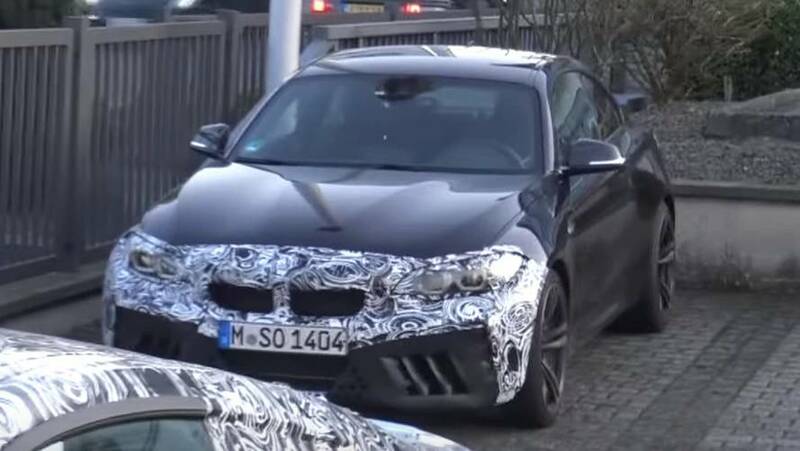 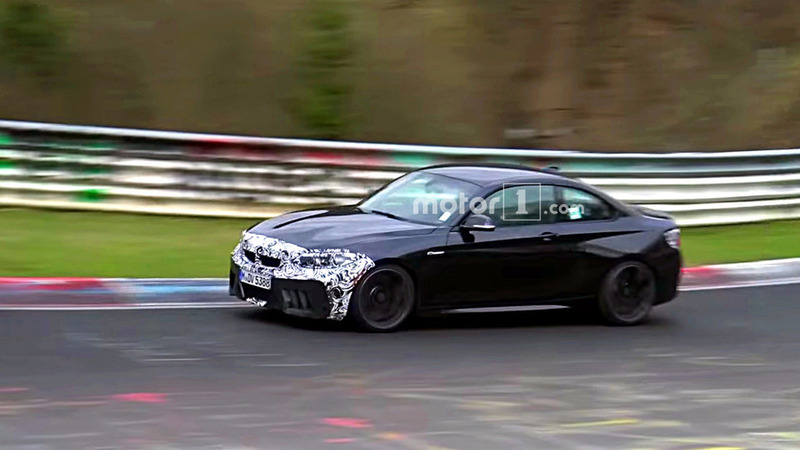 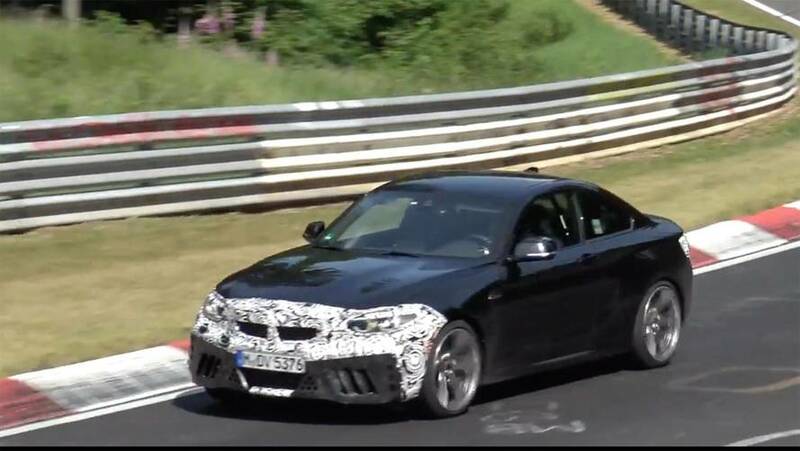 Another prototype of BMW's mildly updated M2 has been spotted by the spy camera. 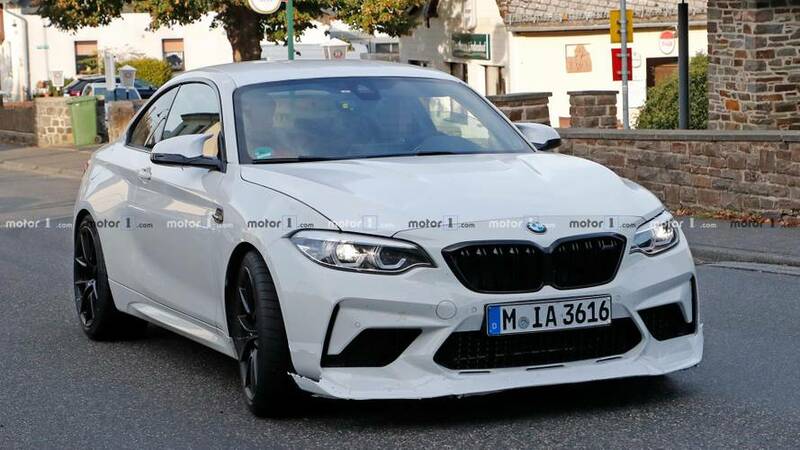 BMW's smallest M model caught getting ready for a nip and tuck.